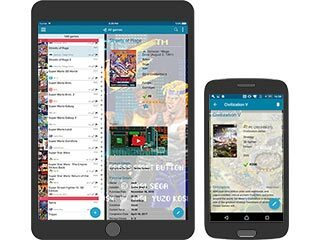 Keep track of your game collection and wish listMobile app, web-app or downloadable? Your choice! Install on your own PC. 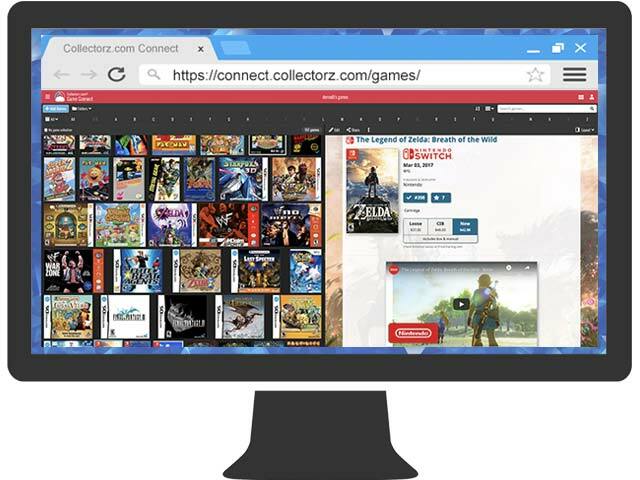 Game Connect is subscription software, costing USD $29.95 per year. TIP: Visit our CLZ Shop for a bundle deal with the CLZ Games mobile app. A Game Collector License costs USD $59.95 and includes a 1-year Service Plan. You can use the same License and Service Plan on multiple PCs. 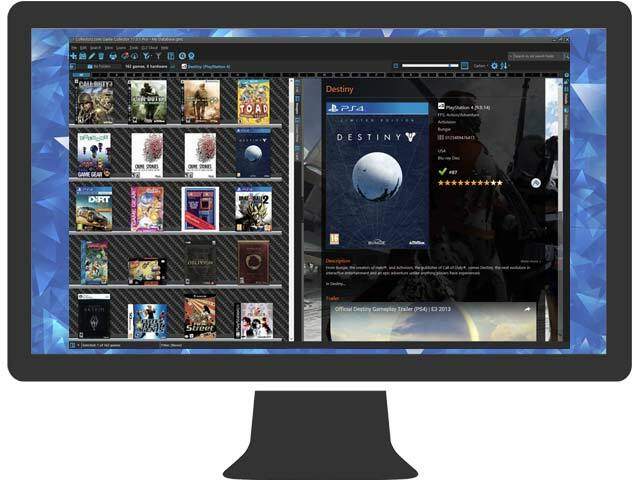 Synchronize your game data between the desktop software, mobile apps and the Connect web-app. Always have an online backup of your game database.